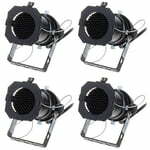 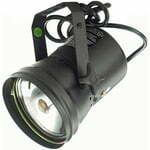 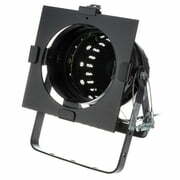 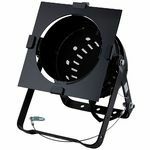 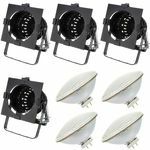 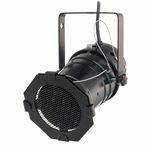 Spotlight housing Long housing, Colour: Black, With a base (GX16D), cable, colour frames and safety plug, Very high quality!, Light not included! 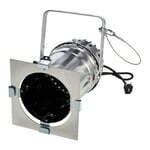 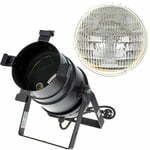 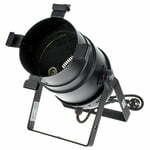 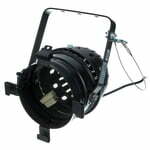 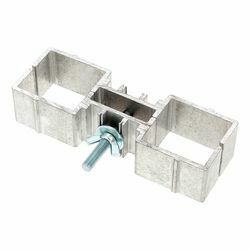 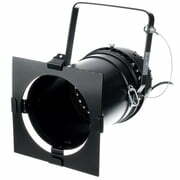 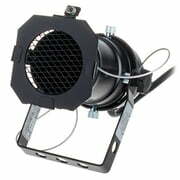 PAR 30 Housing With E27 base, For lamps with max. 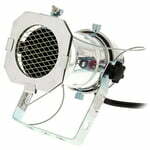 75 W, Safety plug, CE, TUV and GS certified, Dimensions (LxWxH): 200 x 125 x 125 mm, Colour: silver polished Note: Lamp not included. 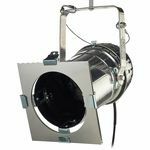 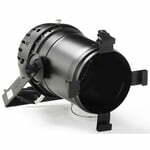 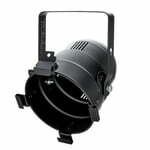 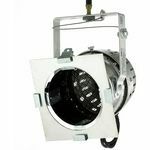 Professional Spotlight Aluminium housing, Short model, With cable and safety plug, GX16D Base, Very high quality, Colour: Black, Light not included! 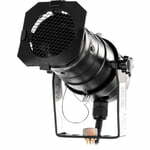 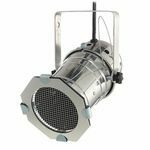 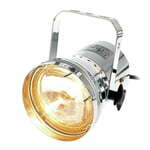 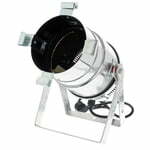 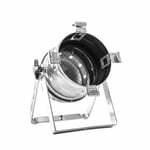 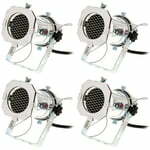 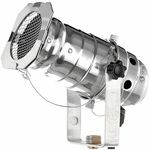 PAR 64 Spotlight housing Long housing, Colour: Polished aluminium, With a base (GX16D), cable, colour frames and safety plug, Very high quality!, Light not included! 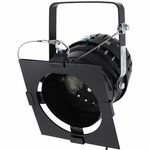 Floor housing Short model, With double brackets for easy mounting on the ground, Base (GX16D), cable, colour frames and safety plug, Colour: Black, Light not included!